"Just give us the $70b public bridge dammit. 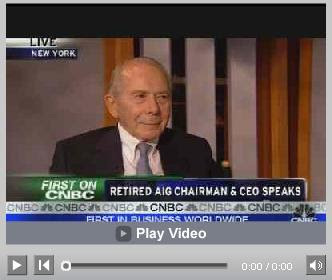 AIG only need a little time"
Funny thing is, there has been plenty of time. But if one will insist on valuing one's Alt A and subprime mortgage securities at x1.7 to x2 the price placed on similar 'assets' by those prudent accountants over at Lehman (ed - who dat?) one is asking for trouble.